Creative Event Services specializes in providing the tools to make your Non-Profit and school fundraising events even more profitable. 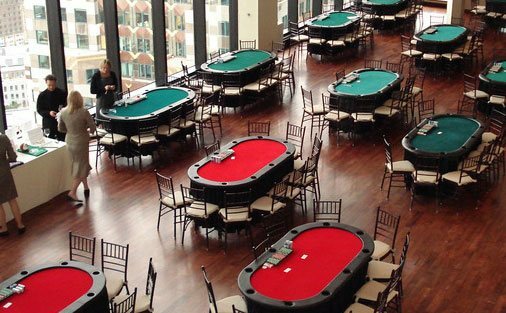 Let us help your organization with our Casino Nights and other interactive products that help increase attendance and the excitement and buzz around your event. You just took on a new role and now have to do Fundraiser Event Planning in Boston. What’s next? You certainly want to do it right and raise a lot of donations for the”cause”. Hosting a fundraiser can be overwhelming and you need to make sure things go smoothly so why not hire Creative Event Services to do the job for you? We will help you come up with a Fundraiser Event Idea. Maybe it’s for an older group of people so a “casino night” in New York could be fun. Maybe you are having families come to this event so a “carnival” theme in Rhode Island might be just the ticket. We will help you find both theme and a the perfect Fundraiser Event rentals to make your event a success. We have everything you may need for that special themed night to make it unique. Whether you need furniture or strobe lights we have it all, we can even set you up with a red carpet entrance. You may not need furniture, but what about effects or accessories such as gambling tables, cards, games, or decorations. We have almost anything to match any fundraiser theme. You want entertainment, we have it! We have a lot a lot of Event Promotion Entertainment ideas for the Hartford area that will make your fundraiser a success. From magicians to celebrity impersonators, we can help you get them all. Maybe you want a nice calm event, then how about some music performed live on the piano? There are tons of acts and entertainers out there to make your event memorable and fun. You want your event to be a success and we do too. A good fundraiser takes a lot of hard work but with us on the job you can relax and enjoy yourself. After all you planned this event so go ahead and make it a successful, memorable night in New England.